This class will strive to create a winning team between handler and dog. 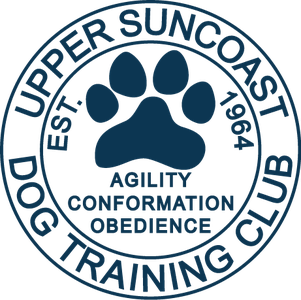 Handling techniques and training exercises will be designed to help handler/dog teams become competition-ready at the Novice level (or equivalent). Students will learn course handling strategies, practice working your dog at a distance, distractions and building speed while managing your dog's performance for both safety and accuracy. Sequencing and course work will be utilized. Requirements: Graduation from Level 3 Agility class or equivalent approved by instructor.